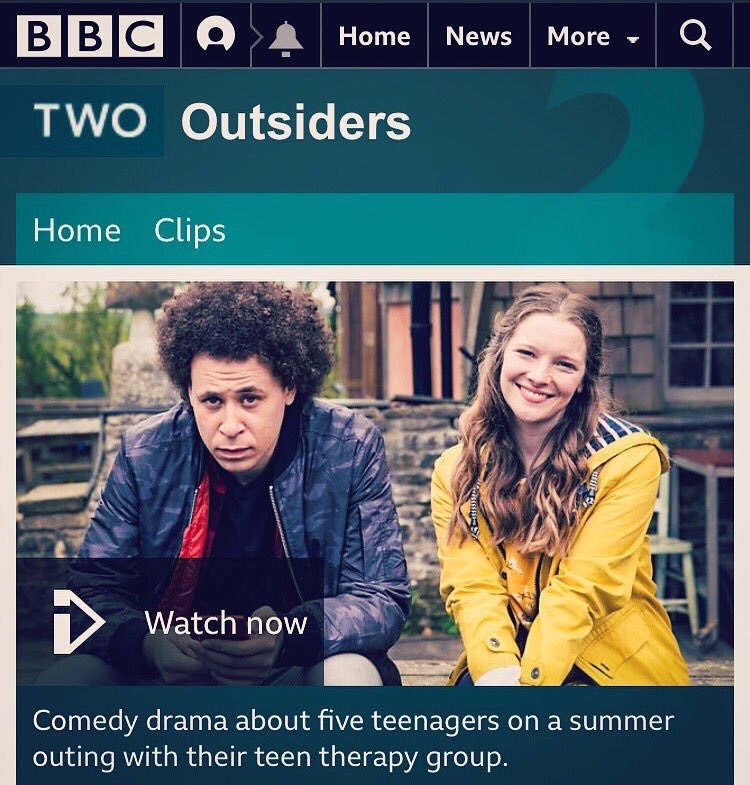 Days Are Done — New BBC Comedy ‘Outsiders’ - all music and songs by us! Thrilled to share the new BBC Comedy ‘Outsiders’ which we wrote all the songs and music for! It was awesome to work with these new writers - and to write songs that are outside our usual style!